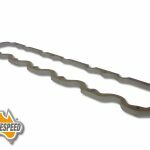 When installing roller rockers, stud girdles and large diameter valve springs and retainers there can some times be problems with clearance with your rocker cover hitting the top or side of your rocker cover. 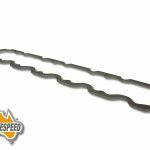 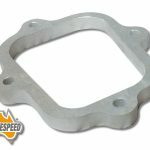 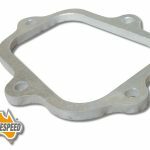 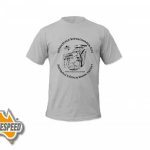 Aussiespeed have a range of 6mm and 10mm CNC cut rocker cover spacers to suit many different engines. 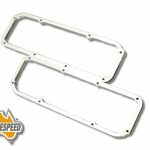 The spacers can be painted to blend in with existing rocker covers or polished. 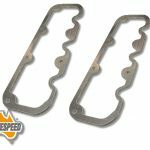 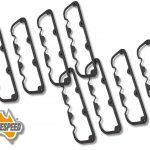 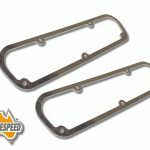 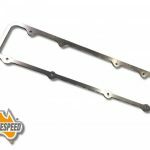 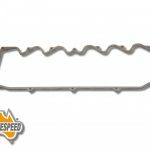 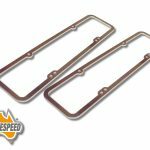 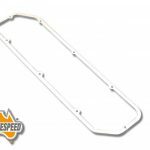 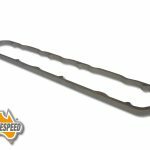 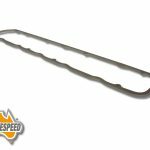 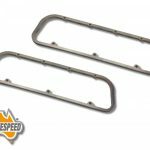 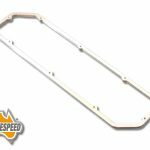 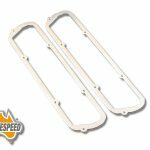 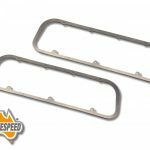 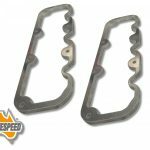 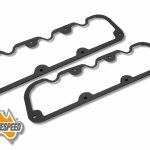 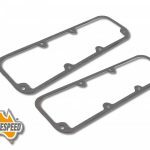 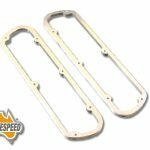 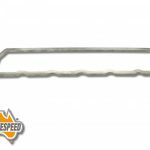 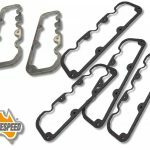 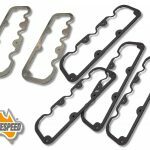 Aussiespeed rocker cover spacers are cut slightly over size and can be trimmed back to suit flat base aluminum or press tin covers.